Hogg Robinson Group (HRG) has added responsibility for France and Germany to HRG Europe North managing director Ian Windsor's role. The move follows the departure of Mathias Warns, who joined HRG as managing director for Germany in 2008 and subsequently assumed responsibility for France. 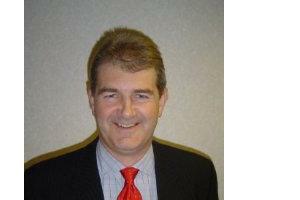 Windsor has worked at HRG UK for more than 36 years, and was operations director for Europe from 2006 to 2008, when he took on the managing director for Europe North position. HRG chief operating officer Kevin Ruffles said: "Many of our clients expect us to operate seamlessly across international boundaries. Our ongoing success in the industry underscores our ability to do this. "Under Ian’s leadership we will be able to align the strengths of our service in Europe far more closely. With a more seamless cross-border operation, we will be able to offer our clients a quality service across international boundaries more effectively while at the same time also being sympathetic to national cultures."